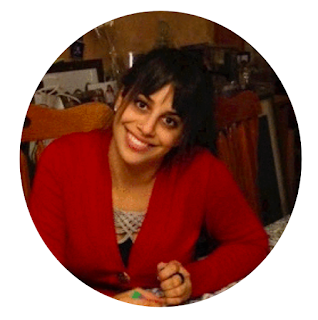 Mel Schuit is a picture book enthusiast with an MA in Children’s Literature, an MFA in Writing for Children, and a BA in Studio Art. 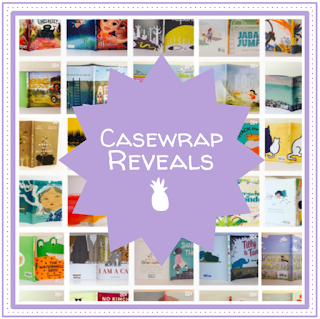 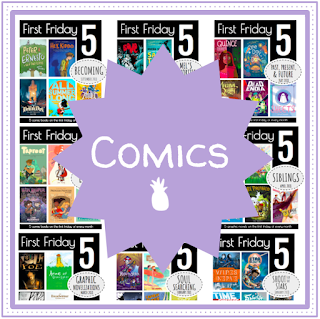 Let's Talk Picture Books started as a way for her to catalog the illustration styles and recurrent themes she found in her own picture book and comic book collections. 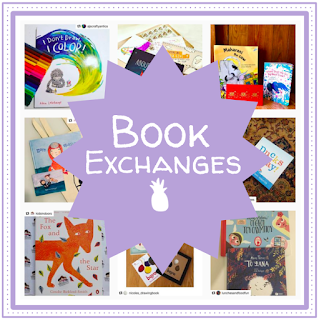 On Instagram, Mel hosts the Let's Talk Picture Books Exchange, a quarterly series of one-on-one picture book swaps, and she co-hosts the picture book club @kidlitpicks. 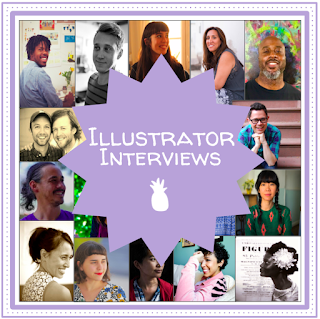 Mel also interviews illustrators on The Children's Book Podcast and reviews comics for all ages at The Comics Journal. For review and interview queries, click here.